DEDICATED TO SHARING REFRESHING CONTENT THAT RECHARGES THE WEARLY MENTAL HEALTH PROFESSIONAL. Happy Camper Counselors were so excited to chat with the website SessionNotes.org about working in a fun and unique office. ​​Physical fitness and wellbeing are just as important as any other aspect of addiction recovery. It’s just as important as mental wellbeing - in fact, physical fitness actually helps improve your mental state. Being active and healthy helps you fight depression and battle temptation. An unhealthy person has a much harder road to full recovery. Here’s how to get started and focus on your health. ​​Getting enough exercise and staying in shape is important for everyone, but it’s even more vital for those in addiction recovery. Drugs and alcohol trigger the release of chemicals in your brain that make you feel good. That’s the “high.” Over time, substances lose their efficacy and users must intake more and more of the drug in order to reach that high. This is the spiral of addiction. When we begin down the recovery path, we need something that is going to make our brains happy - something to replace what the drugs once provided. Exercise is a proven way to trigger the release of these happy chemicals - endorphins - in your brain. Not only that, but as Greatist.com points out, exercise also increases levels of galanin, which is known to reduce stress-related cravings. Time and time again, research has shown that access to regular exercise limits the desire to use substances. Beyond that, being physically fit is a great motivator to keep yourself healthy in other ways. Exercise also serves as a distraction, which can be very important in the early stages of recovery. Boredom and idleness are natural enemies of sobriety. ​What exercises are best for you? ​Your current physical fitness level, available time, and likes & dislikes will all factor into what kind of exercise you should do to aid your recovery path. Check out this solid guide for building a routine for beginners. 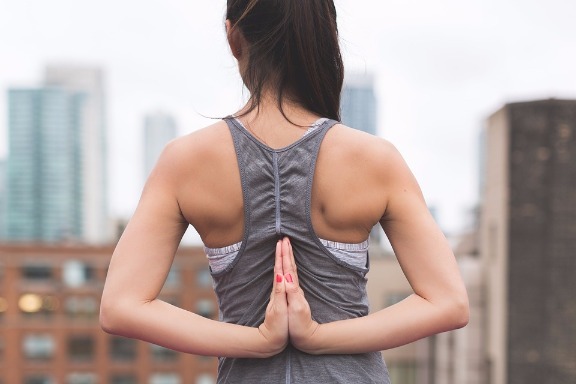 You probably want to look for physical activities that stimulate both body and mind, as these tend to have a more positive impact on those in recovery. Meditative activities like yoga and outdoor activities like hiking are both great for physical fitness and mental rejuvenation. 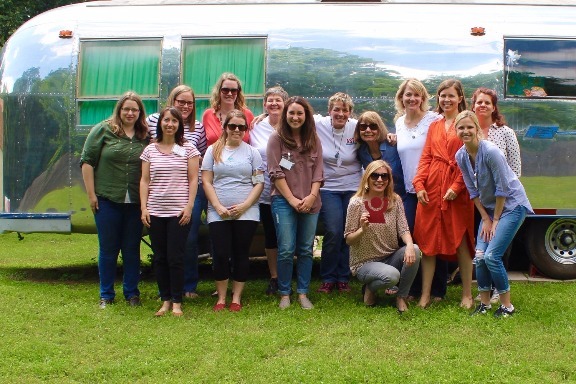 Retreats, like the many offered in Pennsylvania, offer great opportunities to begin your fresh start. Some ideas include hiking at Hickory Run State Park or doing yoga at Phipps Conservatory. ​Deciding to work on your physical fitness and getting started is the easy part. Maintaining your routine is tricky. The best tip for beginners is to set realistic goals, and make sure they are specific. Goals like I’m going to get into shape or I’m going to lose weight are not truly measurable. What is “in shape?” How much weight? Start with a low bar and rattle off some wins. That will help keep you motivated. Do everything you can to make exercise a part of your life, not something you have to make time for every single day. And make it fun. There’s no rule that says physical activity has to be painful and/or boring. If you hate to run, then don’t run. Play some basketball instead. Hate team sports? Try biking. The sooner you find something that makes you happy the faster you’ll be able to work it into your daily routine. Think about it this way: Addiction recovery is about reestablishing a healthy baseline. Years and years of substance abuse puts you way in the negative. Quitting the destructive behavior is the first and most important step, but you can’t simply coast on that. You must take steps to build a series of positives. Exercise and attention to physical fitness is a huge step in that direction, as it keeps you distracted, literally boosts your brain and mood, and gives you extra motivation to live an overall healthier life. The information contained on this website is for educational purposes only and should not replace the treatment of a qualified healthcare provider. This website does not render medical or mental health advice. The views expressed by the author do not necessarily reflect the views of Happy Camper Counseling. This website does not endorse or take responsibility for content accuracy or externally linked webpages. 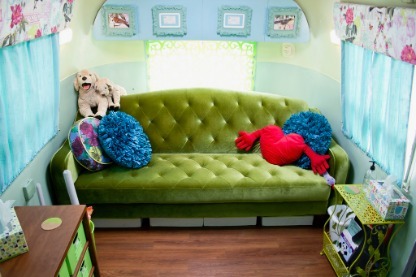 Happy Camper Counseling proudly hosted the Austin Sandtray Association's April meeting. Local sandtray therapists gathered to learn new ways of optimizing space in a small play therapy room. It was fun networking with other Austin therapists and share ideas on how to organize sandtray miniatures in a roll away cart. 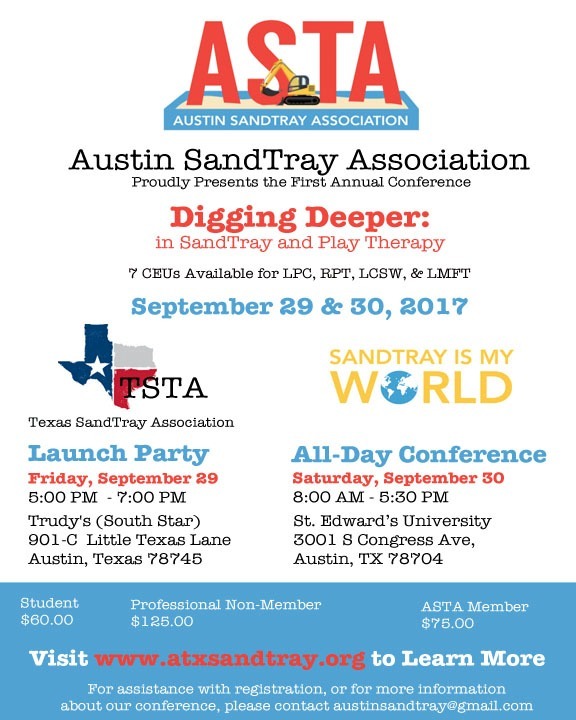 Visit ​www.atxsandtray.org to learn more!